Welcome to version 3.0. Rebuilt from the ground up to be a better, faster, more comprehensive source for historians, teachers, students, and anyone interested in exploring the history of the Volunteer State. Hundreds of Entries covering the history of the Volunteer state. Hundreds of Images, representing key moments in the history and daily life in Tennessee. 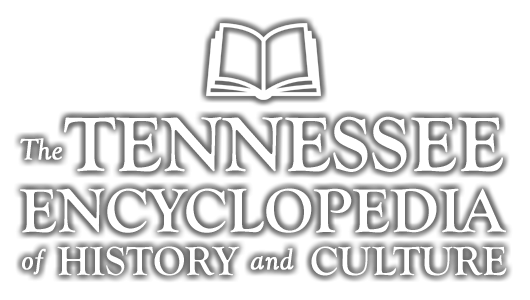 Browse dozens of collections of images documenting the history of Tennessee.